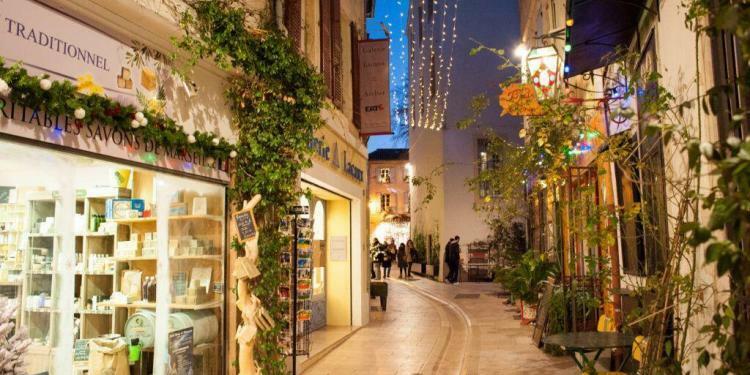 During December in Provence, the local bakeries and gourmet grocery stores are filled with delicious specialties and the winding streets of hilltop towns come alive again (after quiet November) for the Christmas markets. The gift of food is king here. I have to say I cannot be more on board with that French policy. Attend any of the events below and you’ll find yourself nibbling roasted chestnuts and wandering around a town square with a glass of champagne or mulled wine in your hand. 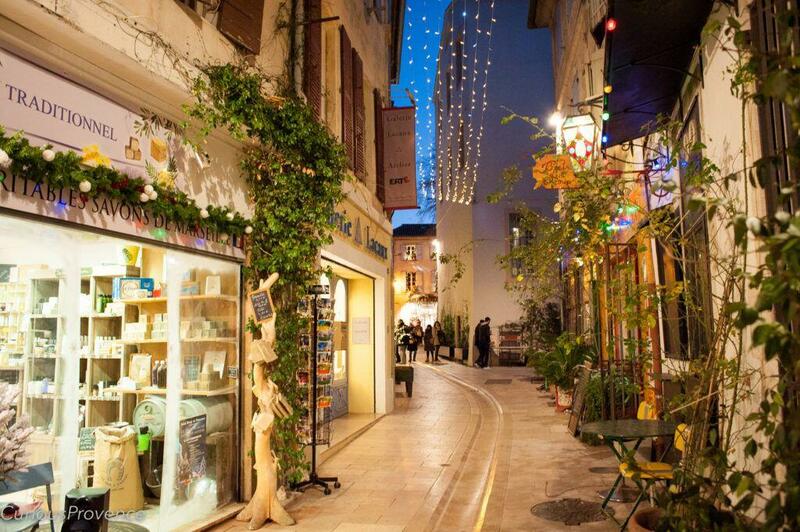 Continue reading here for a comprehensive event listing by Curious Provence. There are holiday markets, craft fairs, light festivals, truffle markets, roasted chestnuts and did someone say vin chaud?